It is also called a flexible box model. It is basically a layout model that provides an easy and clean way to arrange items within container. Flexbox is different from the block model which is vertically bias and the inline which is horizontally bias. Flexbox was created for small-scales layouts and there’s another standard called grids which is geared more towards larger scale layouts, It works similar to the way to Twitter bootstrap grid system works. 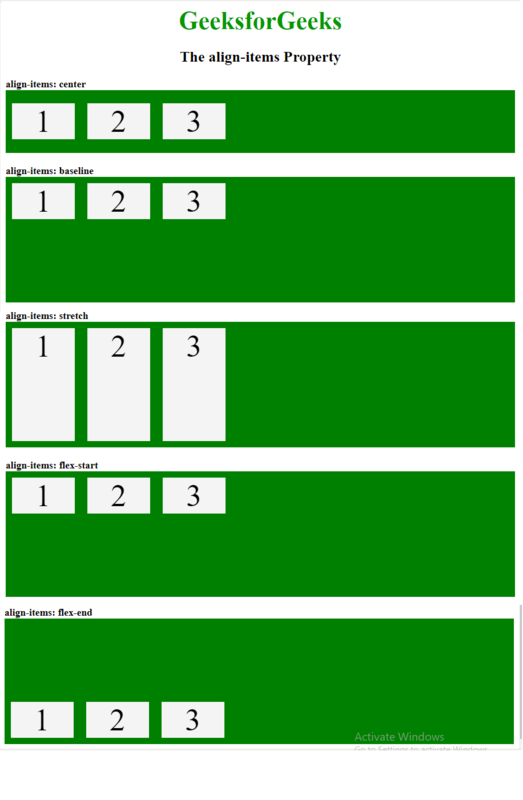 Flexbox is responsive and mobile-friendly. To start with flexbox firstly create a flex container. To create a flex container set the display property to flex. flex-direction: The flex-direction is used to define the direction of flexible item. The default axis is horizontal in flexbox, so the items flow into a row. flex-wrap: The flex-wrap property is used to define the wrap of flex-items. If flex-wrap property set to wrap then then browser’s window set the box. If browser window is smaller than elements then elements go down to the next line. Note: The flex-flow is a shorthand for flex-direction and flex-wrap. justify-content: The justify-content property is used to align the flex items according to the main axis within a flexbox container. //and it also adds space before the first item and after the last one. 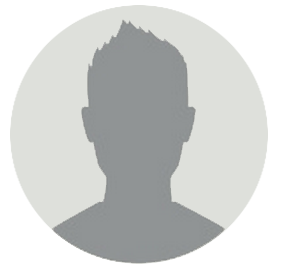 align-items: This property is used to align flex items vertically according to the cross axis. 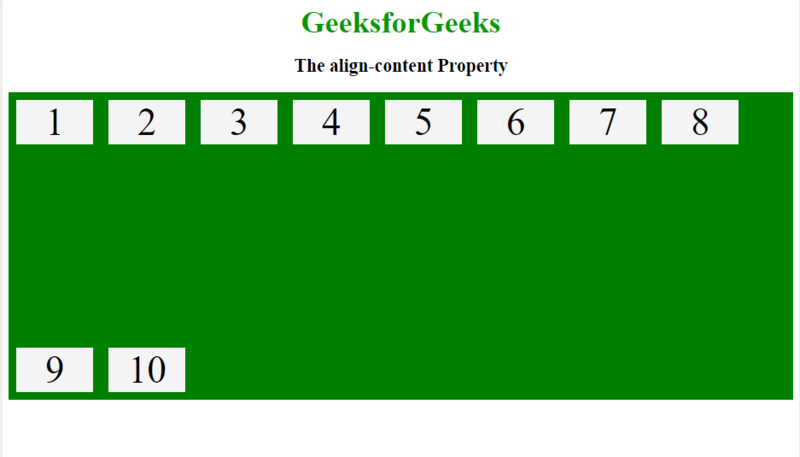 align-content: This property defines how each flex line is aligned within a flexbox and it only applicable if flex-wrap: wrap is applied i.e. if there are multiple lines of flexbox items present.